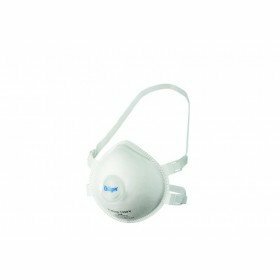 Protect your respiratory system with the Drager X-plore 1710 disposable face mask. This particular mask has a protection level of FFP1 which makes it useful in applications such as foundation setting, insulation installing and drilling. 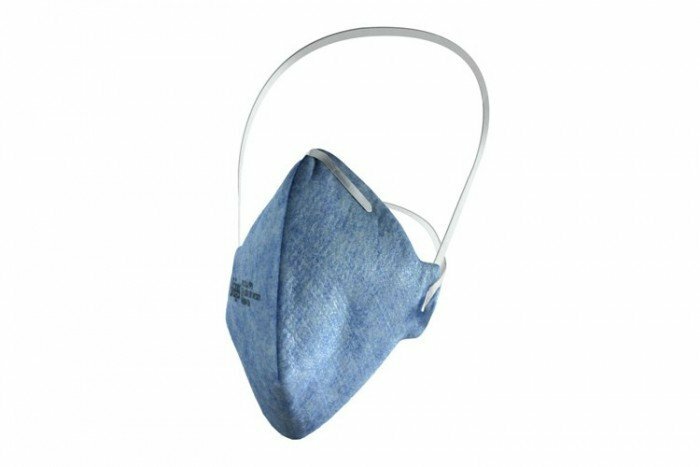 These Drager X-Plore 1710 disposable face masks have an FFP1 filter and come in a pack of 20 pieces. FFP1 filters are highlighted as a dark blue colour and protects against solid and liquid particles only (class 1). Drager recommend that this particular pack of disposable face masks from the X-plore range is suitable to use in applications such as foundation setting, insulation installing, drilling and sawing. One of the main advantages of these X-plore disposable masks is the CoolSAFE filter material used. This offers effective protection and breathing resistance and also high filter performance. Each disposable mask is flat-folded and individually packed to ensure it stays clean and hygienic.